In a lay mans language, a wireless router is defined as a device that allows users access a computer network or the Internet without the need for a wired connection. There are many internet users who use the internet through a wireless router. Going wireless does require an internet access point. The access point can be a cable or DSL modem connected to a wireless router. Signals are sent through air, sometimes at a radius of several hundred feet. Any devise within the range of this signal can access the Internet. Using the Internet the wireless way has its advantages and disadvantages. One of the major concerns using a wireless router is the issue of security. As a user how safe are you using a wireless router is a million dollar question. However, you can go a step ahead and secure your wireless router by taking a few precautionary measures. Almost all wireless access points are managed through a special administrative account. This account, allows access to configuration of your devises through a special user name and password. By default the user name is set to admin or administrator and the password is set to admin, password, public, or simply left blank. 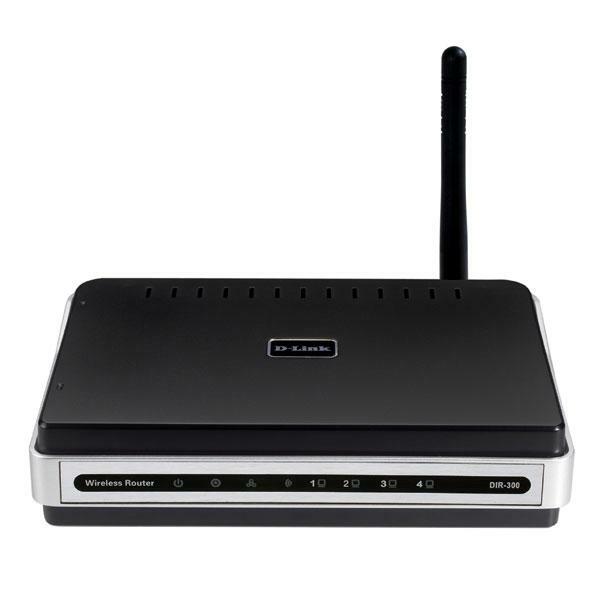 Having had your wireless router installed, it is necessary that you change the administrative password on your router. The default passwords for popularly used routers are well known among hackers. To secure your wireless router, you can change the default password. It is recommended that you change the password once in 30 or 45 days. This is one of the ways you can improve security of your wireless router. 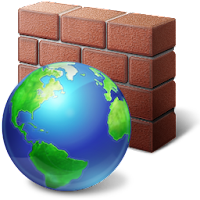 You can make sure that you have firewall enabled on each of your computing device and on the router. There are two types of addresses that are used on networks. One of them is static IP address and the other being the dynamic IP address. Static IP address is also known as fixed addressing, serves as a perfect alternative to dynamic IP addressing. Convenience is the reason why more computers are using Dynamic Host Configuration Protocol (DHCP). However, you can use static IP address because of the advantages it offers. One of the major advantages in using static IP address is the security of your home networks and router. Research has proved that using static IP address on home networks gives better protection against network security issues in comparison with using DHCP assignment. Avoid choosing an IP address that ends with ‘.0’ or ‘.225’. such kind of addresses are reserved for use by network protocols. Never select an IP address that is commonly used by network routers and other private range consumer devices. There are other ways you can secure your home network and wireless router. You can enable the MAC address filtering, disable the SSID broadcast, change the default SSID and turn off your router during extended period of not using the router. By-line (author bio): This is a guest post by Jena Branch of Buycox.com, a site that offers savings and current information on cox cable packages. It is really helpful article about the topic of Effective Tips to Secure your Wireless Router.It is a very well site.I so much interest about your article. I know it is not any simple information. This is very nice post! I will bookmark this blog as I have In the company section Malwarebytes has designed the items as per the needs of the section. As the needs of method and small companies (SMBs) are different from the huge companies, hence they have released items as per the need. They provide the Anti - Viruses foundation with 1-99 permits, preferably best for the needs of SMBs. This is suitable with all recognized Malwarebytes review. It has many innovative functions not available in the Home inclusion to match the needs of SMBs so as to give fantastic rights to details of other important company details from strike of any malware.